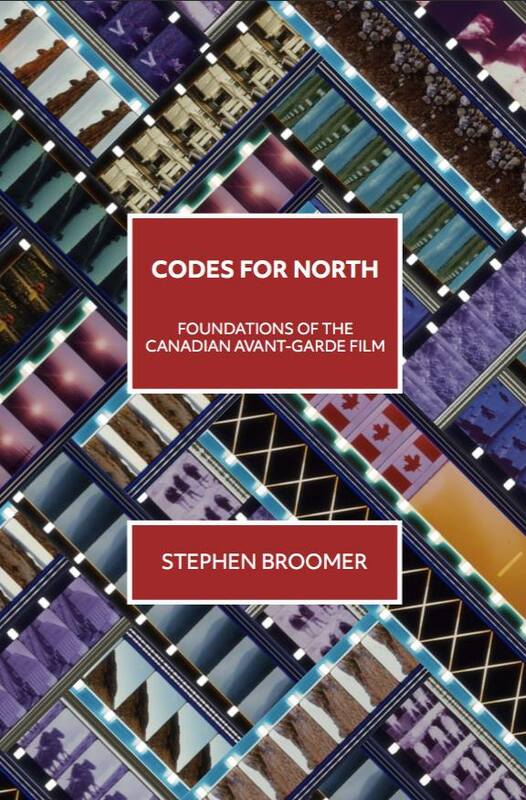 Codes for North locates the roots of Canadian avant-garde cinema in an aesthetic of difficulty, traced through the works of three artists: Jack Chambers, Michael Snow and Joyce Wieland. Broomer covers the evolution of their art from their early development as painters in the 1950s through the creation of their epic films: Reason Over Passion(Wieland, 1969), The Hart of London (Chambers, 1970) and La Région Centrale (Snow, 1971). Their work formed in response to a strain of Neo-Dada that took root in Southern Ontario in the late 1950s. From this they developed their individual practices, in directions marked by the purposeful difficulty of late modernism.